Academy Q&A – What Test Curve? “I’ll be honest, from the description you give a 2.75tc rod will be fine to cover everything you should be likely to need it to, other than heavy solid PVA bag work. It will certainly cast a lead 90yds if you are set up correctly. It should also be enough to manage small mesh bags and sticks to a reasonable range, so if you are happy enough with that then 2.75 may be for you. 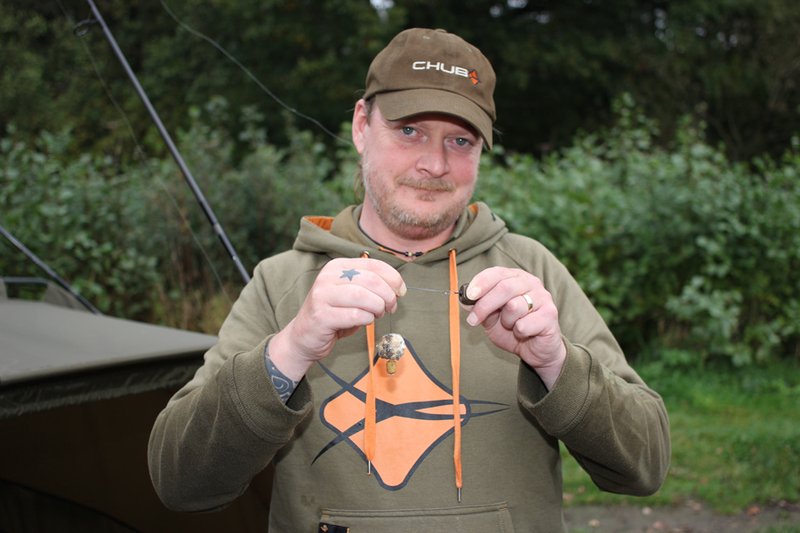 “I find that a 3.5tc rod suits my all round angling perfectly. If you go for a nice through action 3.5tc it will still be a lovely playing rod (even with small double and single figure fish) but still has plenty of reserve power in the tank should you need it. 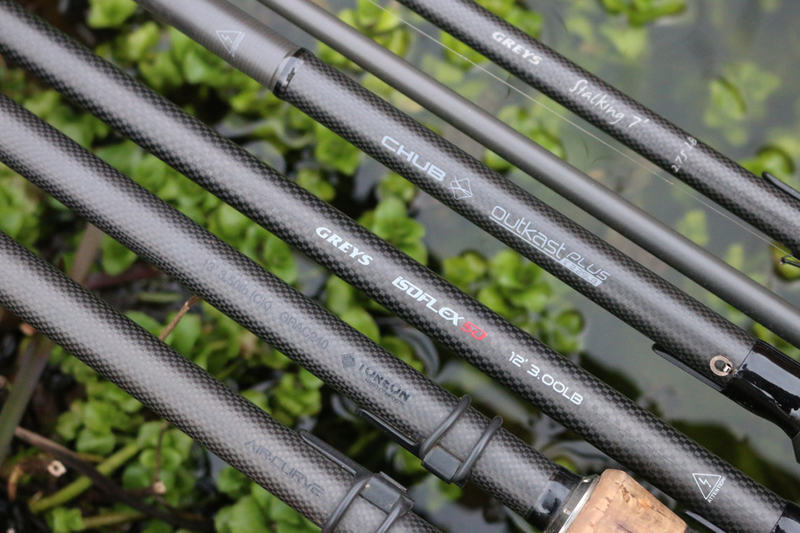 What I mean is, although a 2.75tc rod may be plenty for most situations, it will be giving you all it has to offer. Should you come across a swim where that slightly longer cast is needed, or you find yourself doing the odd trip to a weedy or snaggy water then you will not need to worry. It will also handle small to medium sized solid PVA bags with ease. “Thanks for the question and welcome to Carp fishing! There are several points to address here so let’s start with distance. You most certainly do not need a 3.5 tc to cast 90yds. A 2.5oz lead and a 2.75tc rod will comfortably hit that range. You have said that there is very little in the way of snags or weed so again a 2.75tc rod sounds perfect. I love to match my gear with the type of angling I am participating in, and I always like to play a fish, not just winch it in, again in this situation a 2.75tc would be my weapon of choice. This entry was posted in Techniques and Methods and tagged carp academy, carp fishing, mark holmes, Matt Jackson. Bookmark the permalink.